You all know (and most-probably love) Benefit’s Best-selling matte powder bronzer, Hoola (R385). There really is no other bronzer on the market that has that perfect non-orange cool tone – perfect for contouring and adding some colour to the face without looking like you have stepped off the set of Geordie Shore. 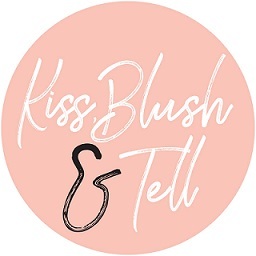 This bronzer has not gained cult status for nothing, so it was no surprise to me that Benefit have decided to expand on this much-loved product to create a range. Even though this is a summer launch internationally, it has found a place in my heart already as my pasty winter skin needs some serious help. The first product from the collection is a liquid version of Hoola. 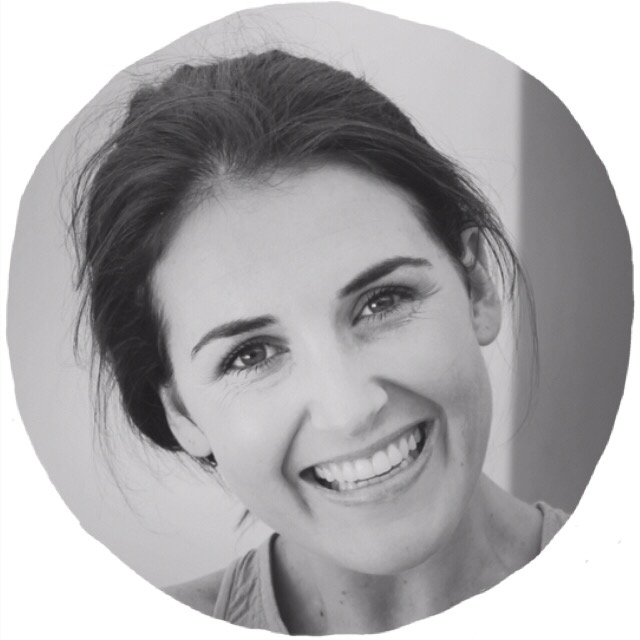 It can be used for your ultimate cream contour or simply added to your tinted moisturiser/foundation for a sun-kissed look. You guys, I LOVE THIS STUFF. 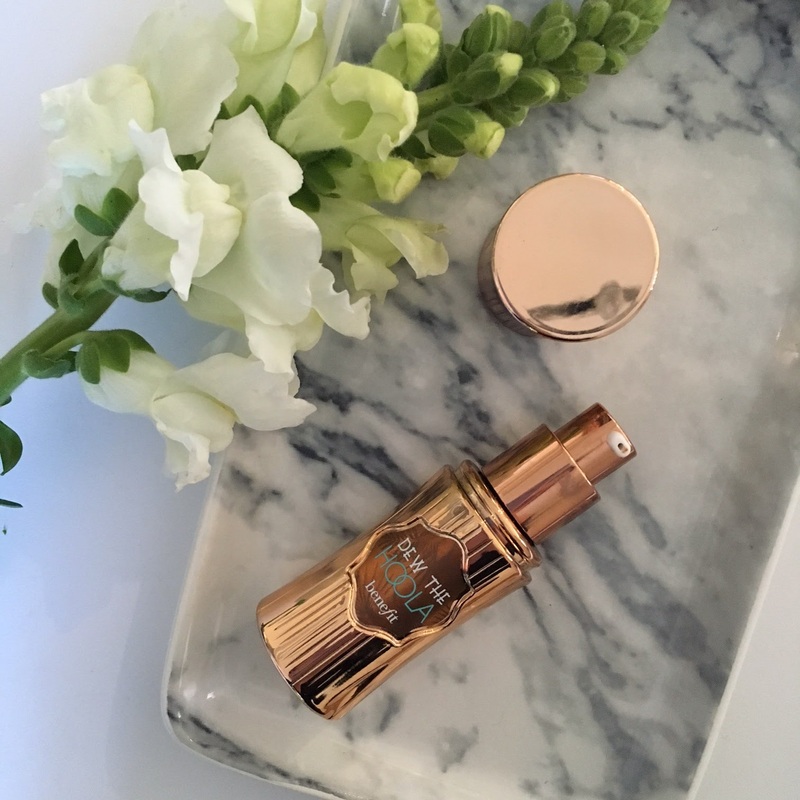 The product comes in an adorable gold pump bottle and is a very blendable, non-greasy formula. I enjoyed using this product before my holiday (when I was super pale) to add an ounce of colour to the face but, on my return, I started trying it as a contouring product. Oh my word! Now, the thought of contouring is one that has always terrified me a bit but, you guys, this stuff is fool-proof. I simply add a dab to each corner of my cheekbone and then half a drop to each temple. I have been blending this in with either a fluffy foundation brush or my damp beauty blender and the result is BREATHTAKINGLY beautiful. So beautiful that I have been limiting my use of this in the fear that I may run out. I was dead keen on adding the liquid Laguna bronzer from NARS to my collection, but this product has satisfied that urge as I’m pretty sure it will be a tough one to beat! There next launch is the type of product I use all the time. I am such a big fan of a last-minute body bronzer for a night out where you happen to be bearing your chest or arms (and need to not look like you have never seen the light of day). It’s an instant body bronzer that you rub onto your limbs and get an immediate glow from. It isn’t shimmery which I like, but does make the skin look hydrated and glowey, it also smells sublime. The bronzer comes with a sponge applicator in the lid which I tried using but preferred application with my hands. Just be sure to wash your hands straight away if you go this route to avoid muddy-looking hands. I actually had a 30th the other night where I put my usual foundation on and only then realised how mis-matched it was when my outfit meant that my chest was open – this product came to the rescue. You then hop in the shower when you are ready for your tan to wash-away. Easy-peazy. Who would not fall head-over-heels for this bronzing brush!? I mean, between the solid gold bamboo-like handle to the ombre green bristles, it was love at first sight. That was before I has even used it! 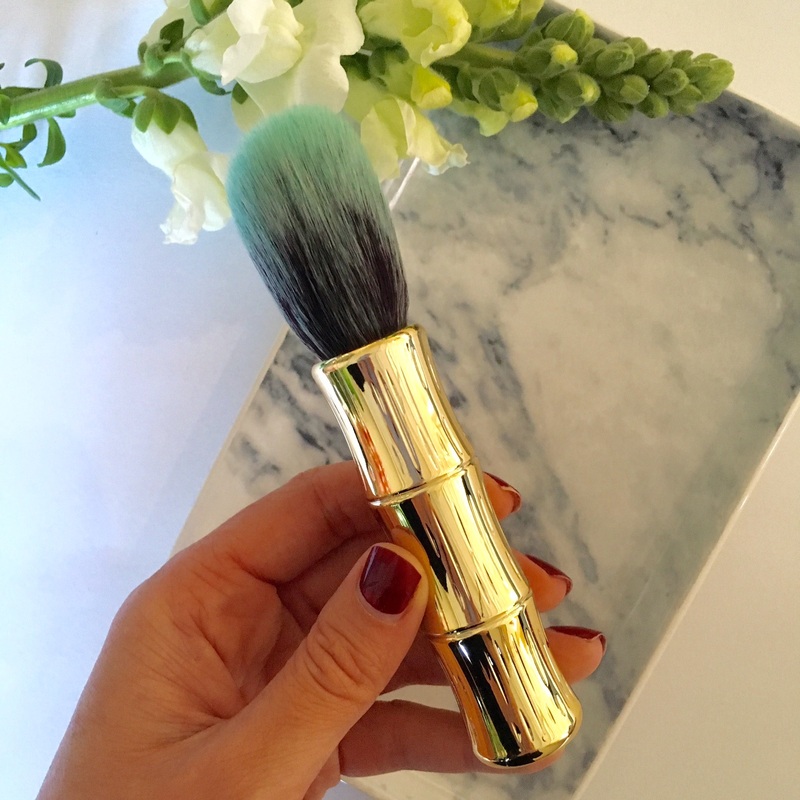 This brush is honestly right up there with some of my absolute favourites already – the bristles are tapered to allow for the perfect contour as it chisels out the cheek bone perfectly. The bristles are super soft and pick up just the right amount of product. 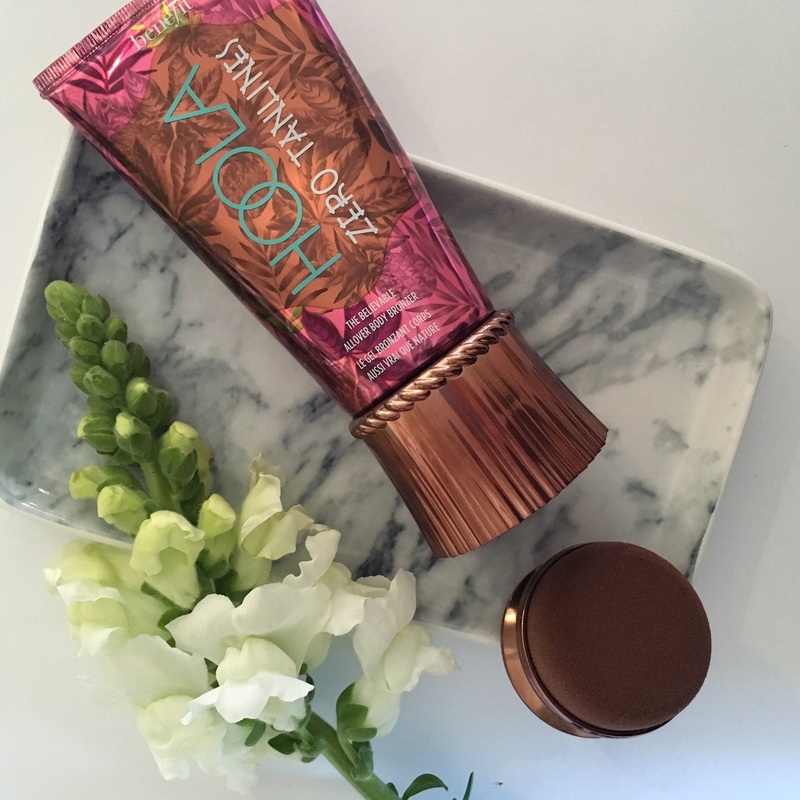 I cannot recommend it highly enough and if you already own the Hoola bronzer, you are going to need this addition to your collection! All available online with Red Square.